Bangladesh A are well ahead at Sylhet in the 4 day match against Ireland A. After second day, Bangladesh A took a lead of 67 runs with 4 wickets in hand in the unofficial Test. Shadman Islam scored 108 runs in the first innings. 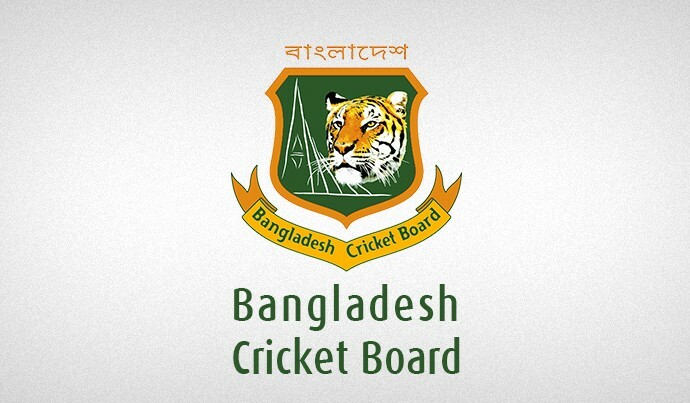 Bangladesh A started with overnight score of 38/1. 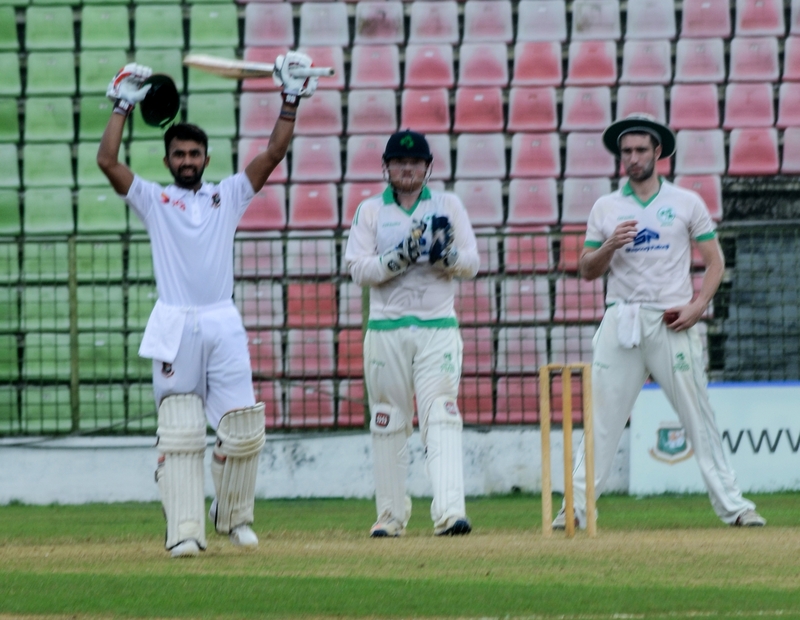 It was a dream start in the morning as Shadman and Nazmul Hossain added more 100 runs in the second wicket. Finally Thompson broke the partnership as he got rid of Nazmul on 69. Bangladesh lost couple of wickets in quick succession after lunch. After Nazmul’s dismissal, Al Amin was out without adding any run to his tally. Then Shadman and Yasir added 69 runs in the 4th wicket. Meanwhile, Shadman got his third century in first class cricket and eventually was departed after scoring 108 runs. 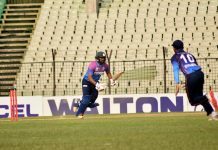 Then Mahadi Hasan and Nurul Hasan built a 66 run partnership in the sixth wicket. Mahadi was dismissed after scoring 35 runs. But Nurul was unbeaten on 51 at the end of the day. Sanzamul was not out on 4. Smith and Mcbrine took two wickets for Ireland A.